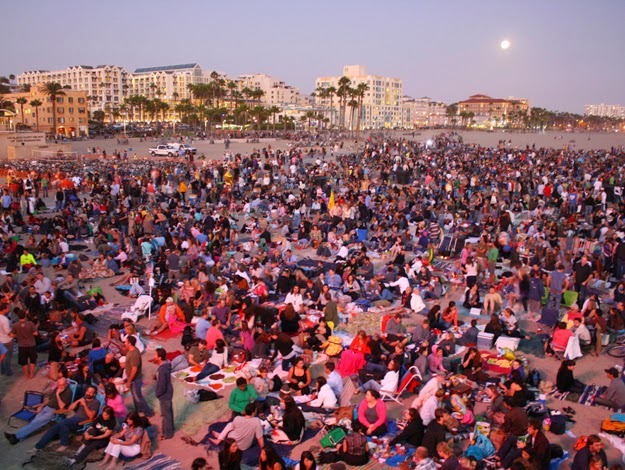 CONCERT ADDICT CHICK: The 2015 Santa Monica Pier Twilight Concert Series Lineup Is Better Than Ever!! 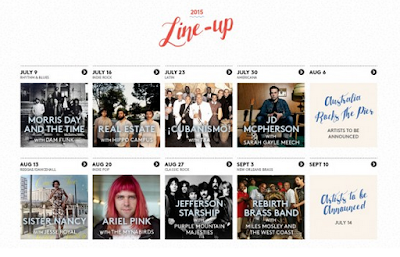 The 2015 Santa Monica Pier Twilight Concert Series Lineup Is Better Than Ever!! After attending 20 straight weeks of the FREE KCRW-sponsored Twilight Concert Series at Santa Monica Pier the past 2 years, it's probably comes as no surprise when I say I will be on the beach from 7-10pm every Thursday for 10 straight weeks starting on July 9th :) And the 2015 lineup is 1 of the best I've ever seen! You can't beat getting to kick off the summer of fun with MORRIS DAY & DÂM FUNK! Then, we'll be following it up with Real Estate on July 16th! 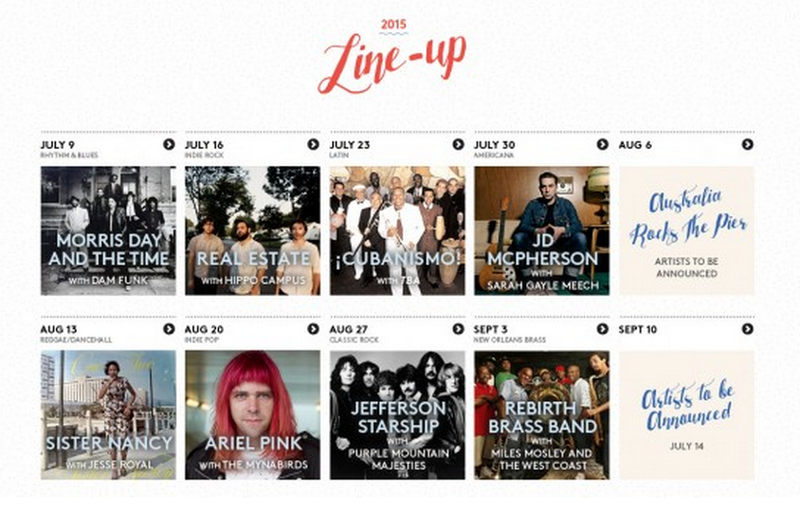 I'm also super pumped for JD McPherson on July 30th, Australia Rocks The Pier on August 6th, Ariel Pink with The Mynabirds on August 20th & Jefferson Starship on August 27th! I hope to make it for one! 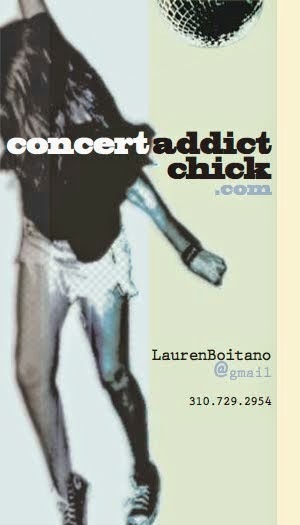 Love your new concert calendar! That is badass!! !